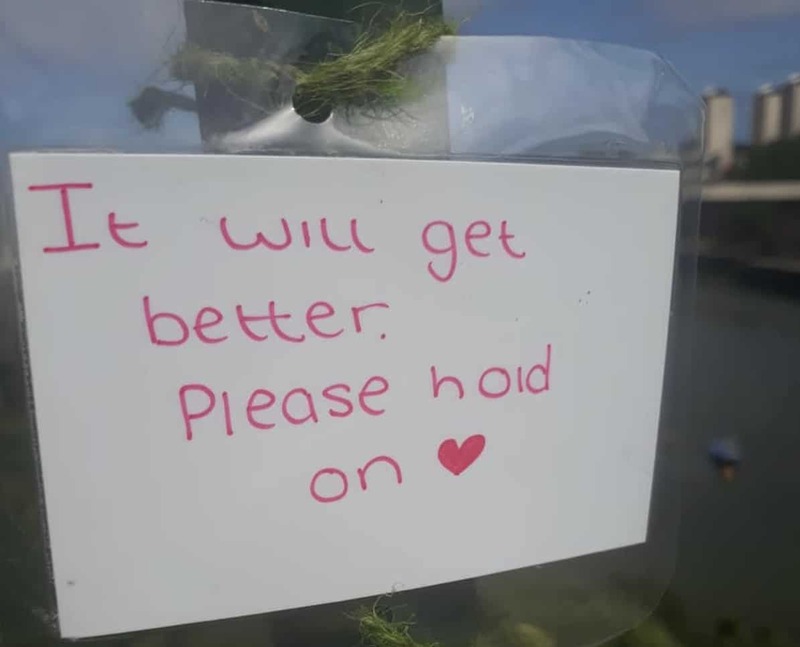 Unfortunately, the recent news of high profile suicides and talks of mental health illnesses has become something we hear on a regular basis. People are working tirelessly to remove the stigma around mental health issues around the world. 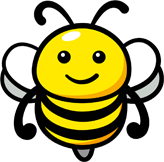 It turns out that a small gesture can save a life, furthermore, it’s something we can all do. Some people still see it as a taboo that shouldn’t be spoken about and that isn’t true. But there’s one girl from Sunderland, England, who wanted to try and do her part to conquer the issues surround mental health. 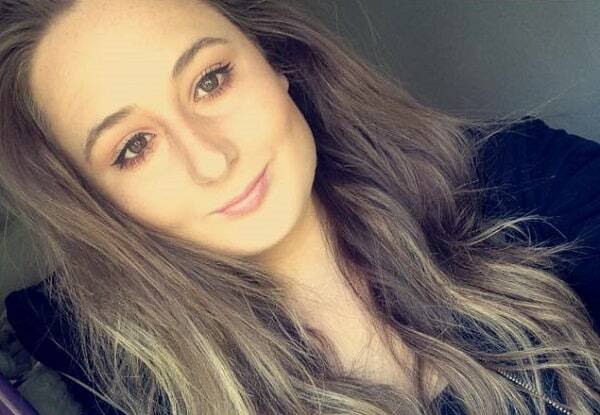 Paige Hunter is an 18-year-old student at East Durham College and she works part-time as a sales assistant in a shop. 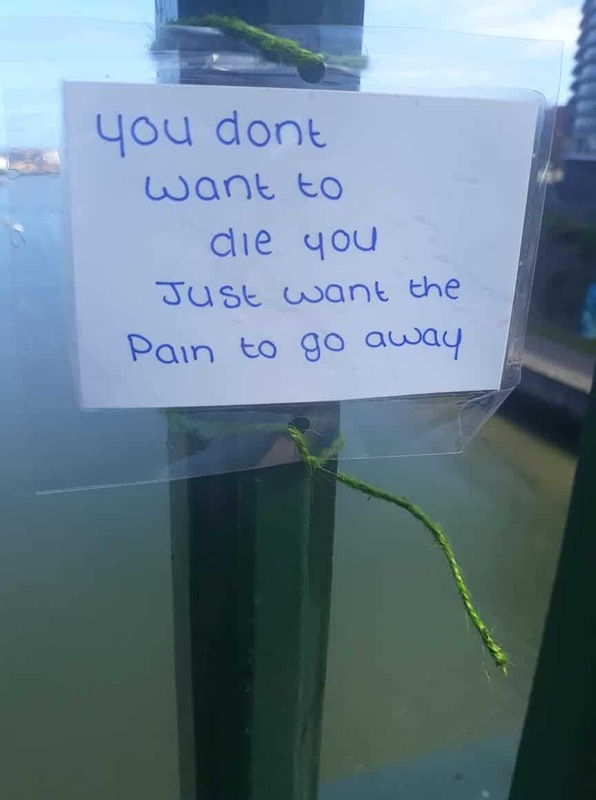 In her spare time, Paige writes heartfelt and inspiring notes to strangers who might be struggling with suicidal thoughts. 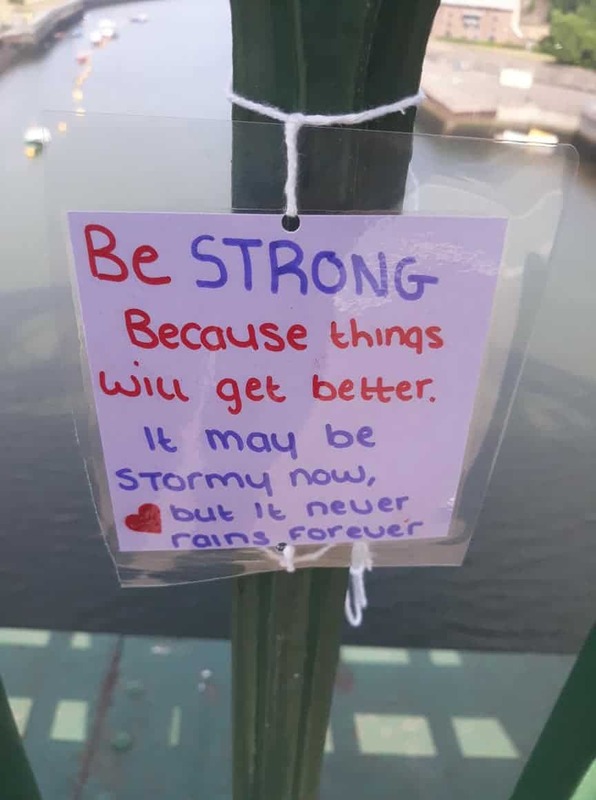 She just wants to share a bit of positivity to make them realise that it gets better. 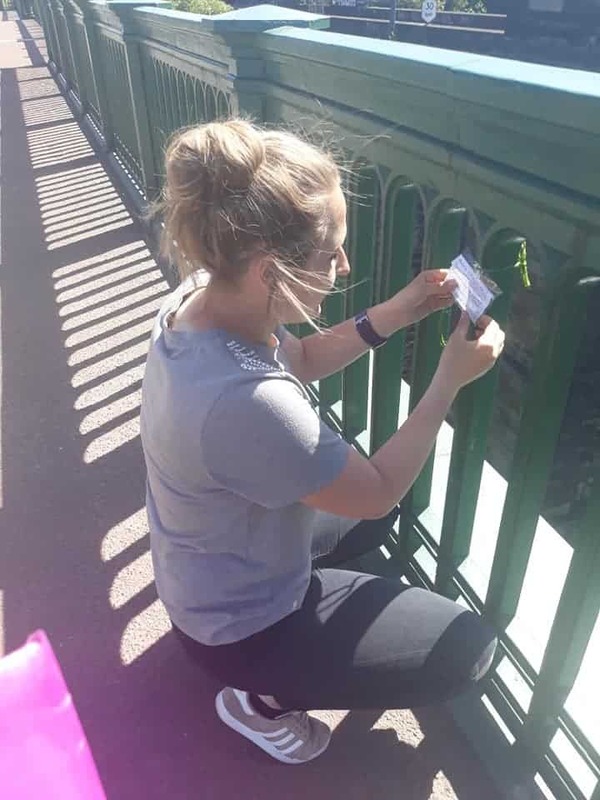 Paige laminates and hangs her notes on Sunderland’s Wearmouth Bridge – a known suicide spot in the city. So far, Paige has attached forty of these inspiring and uplifting messages. There was no particular reason for Paige’s good deeds, she just wanted to spread some positivity in the world and hopefully save a life. This has to be one of the most empathetic young women we’ve ever heard about. Now, thanks to her good deeds, she’s been honored by her local police department. 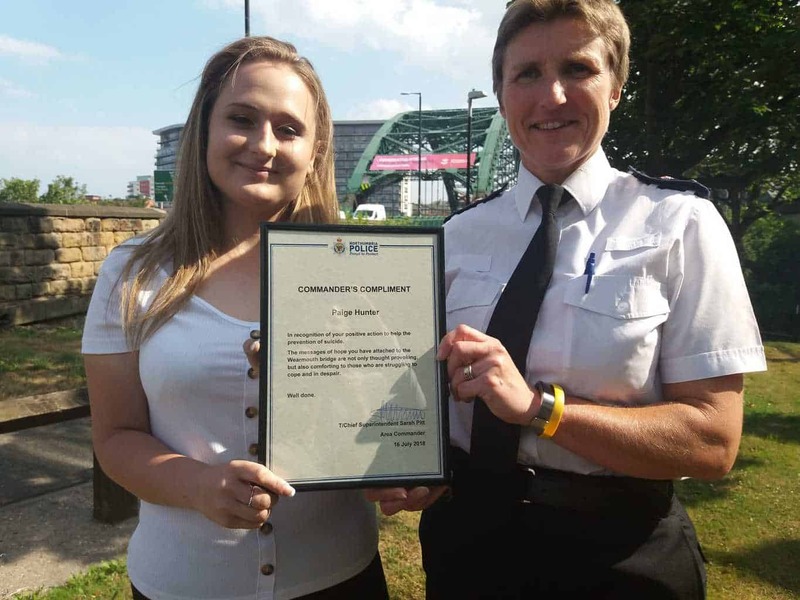 The Northumbria Police Chief Superintendent, Sarah Pitt, recently presented Paige with a framed commendation certificate. It was given to Paige on behalf of the police force for her contributions to their community. We thought it was important to applaud the work Paige has been doing and the help she has given those in Sunderland who are going through a mental health crisis. 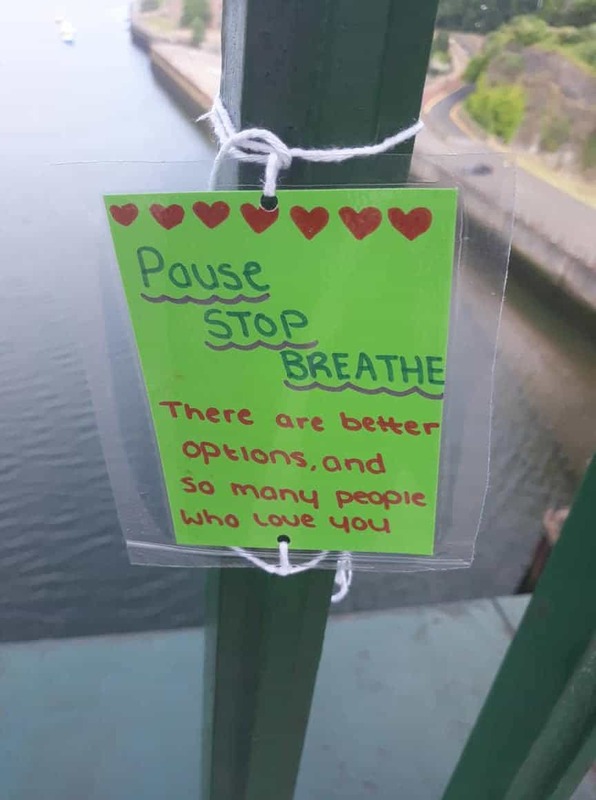 Paige has shown an incredible understanding of vulnerable people in need of support, and this is an innovative way to reach out to those in a dark place. Paige’s notes have been reported to have already saved six lives. It goes to show that a random act of kindness really can make a difference – sometimes can even save a life. Though Paige is proud of what she’s managed to accomplish, she remains humble about the attention she’s received so far. In fact, she doesn’t want it to be about her, she just wants to spread the message to others. I wasn’t doing this for an award; it was just something that I wanted to do. My family are just proud of me and I’m going to put it up on the wall. I just want to help people and I’ve been told it’s already helped save six lives.